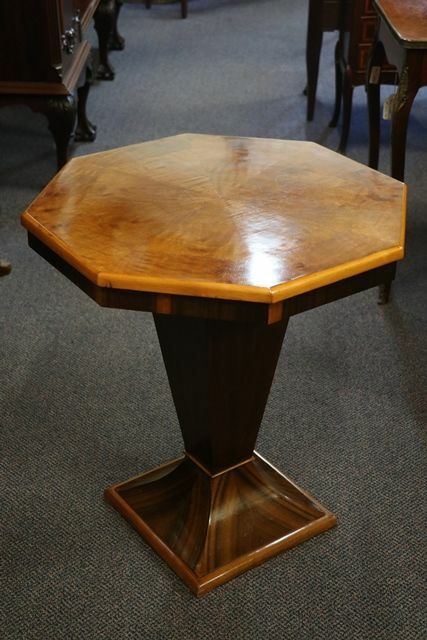 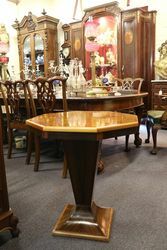 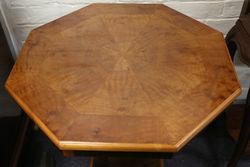 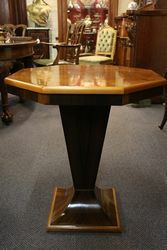 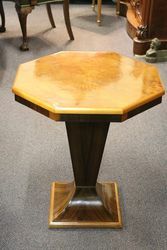 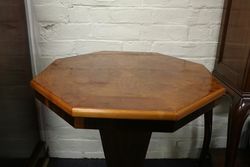 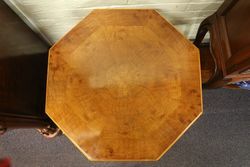 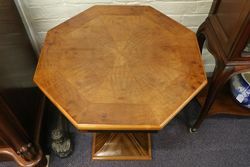 Art Deco Octagonal Occasional Table C1925. Art Deco Octagonal Occasional Table C1925. 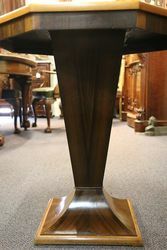 Wonderful Example.